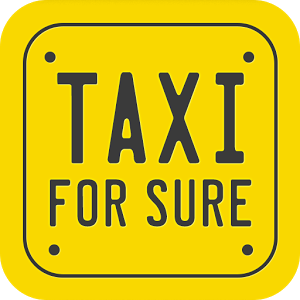 TaxiForSure is the fastest way to book a taxi in India. Taxi For Sure is a travel experience provider that helps you book a cab in the simplest way possible. Download our free app to get a safe, reliable cab, anywhere, anytime! They are giving 100% Cashback(Upto 75) on all between 18th to 20th September 2015 rides in selcted cities. 2. Sign up for a new account or Login to your existing account. 3. Apply Coupon before taking ride to get cashback. > Offer valid on a maximum of 2 rides. > Offer valid on Pick Now bookings. > Offer valid only on TaxiForSure App bookings. > Cashback amount would be credited within 24 hours. > Cashback Credits would be valid till 24th Sept.